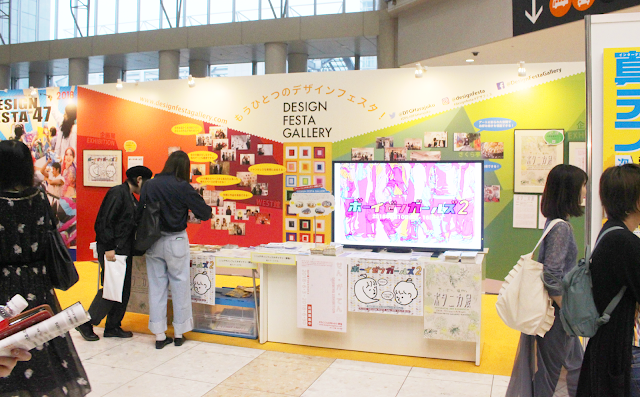 Advertise your upcoming exhibition at Design Festa Gallery at Design Festa! 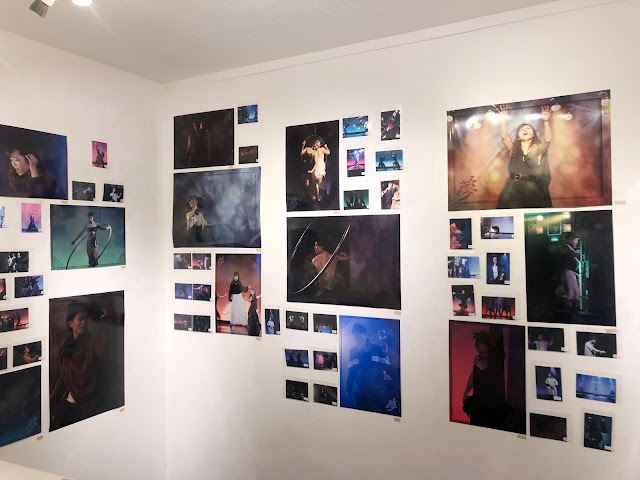 Advertise your upcoming exhibition at Design Festa Gallery at Design Festa vol.49 on May 18th and 19th, 2019, completely free! A rare opportunity to reach out to thousands of potential fans and visitors! Please send all flyers to the address seen below.All flyers must be received by May 16th, 2019. *Flyers cannot be brought directly to the event. 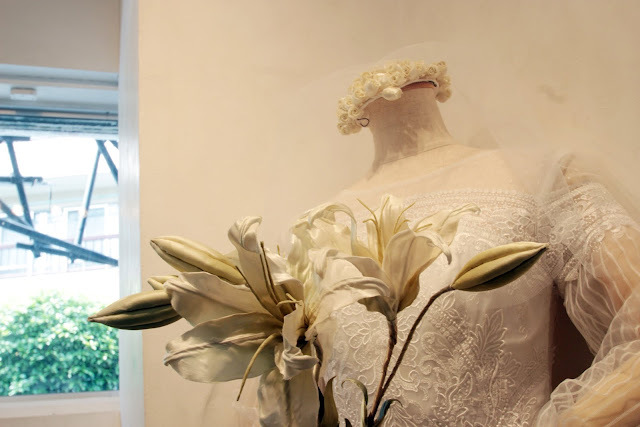 *Flyers cannot advertise an exhibition at the event. 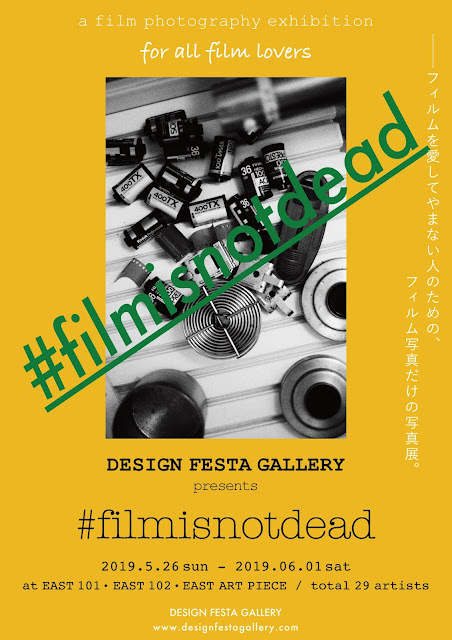 [Important]・Flyers can only advertise exhibitions being hosted at Design Festa Gallery from May 20th onwards. 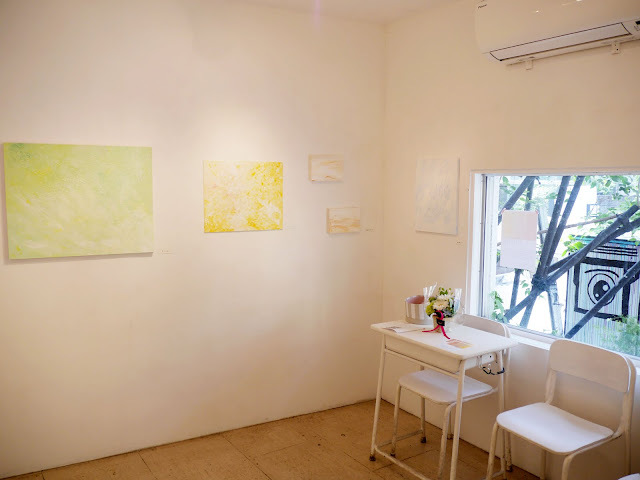 Flyers for exhibitions at other locations will be refused.・Business cards will be refused.・Flyers larger than 8.5 x 11 (A4) will be refused. 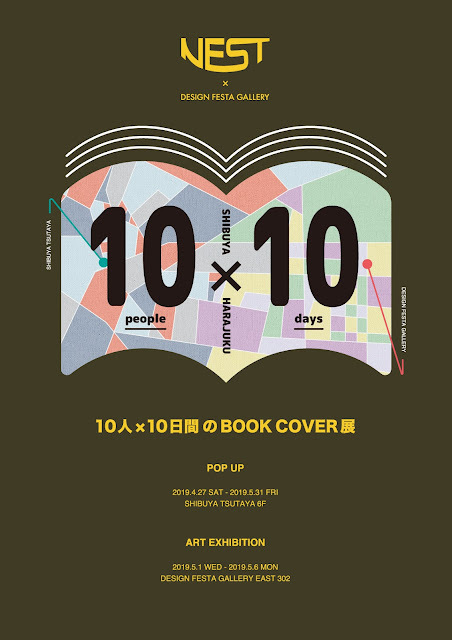 No more than 100 flyers will be accepted.・After Design Festa vol.49, remaining flyers will be displayed at Design Festa Gallery. Feel free to contact Design Festa Gallery with any questions. 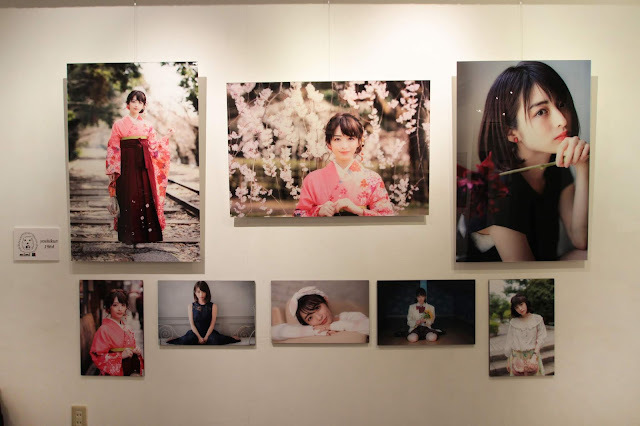 © DESIGN FESTA All rights reserved.